When it comes to Mobile App Development, there are mainly 2 types of clients; the ones that have an idea for an app and need a cost-effective measure to roll it out in the best way possible, and the ones that have no idea how they want their app to look like but don’t mind laying down enough from their coffers for it to happen. Then comes the process of making or creating a mobile application to run on various mobile platforms, which all have their own rules, regulations, and requirements. One thing people often overlook is that Sg mobile app development unlike web application development is often steeped in taking advantage of the unique features a particular mobile device offers. 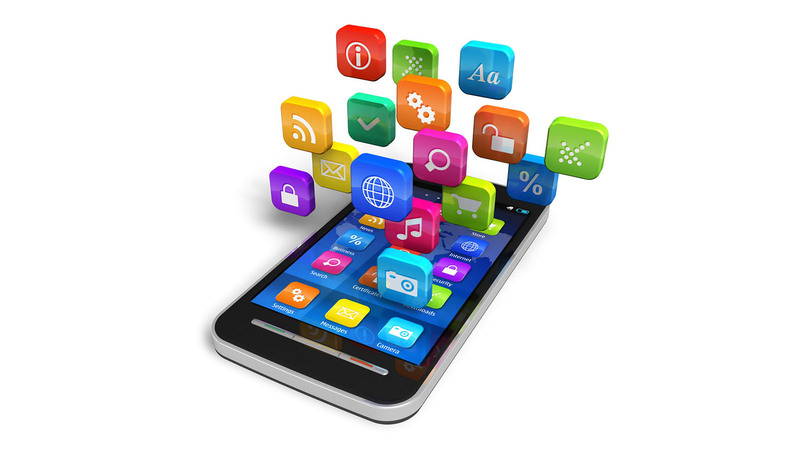 These days, you’ll notice that it is not only the big brands that utilize mobile apps for their businesses. Gradually, more and more small to mid-size businesses are following suit, with the knowledge that effective mobile strategy is not just about a mobile-friendly website. Plenty of businesses these days, especially the ones that have the most interaction with you, have their own dedicated mobile app. Clearly, they’ve figured out how to stay ahead of the game. As with most businesses, we understand your need to connect and share information with your customers. With our help, you will get to lay your hands on a unique mobile platform that is in line with your corporate identity and goals, whether short or long term. To add further dimensions to your mobile app, we offer social media integration with platforms like Facebook, Twitter, Instagram and LinkedIn to aid in traction, visibility, and more downloads. Analytics will also be possible within the platforms we help you put up so that you can obtain insights on users, their profiles, and how marketing for your product can be improved. For those who already have online platforms/presence and are looking to tweak them or give them a facelift, we offer Application Maintenance services/tools too! Get in touch with us for obligation-free quotes on the service that you so wish to obtain via the form on your right, and take a look at our Portfolio while you’re at it.